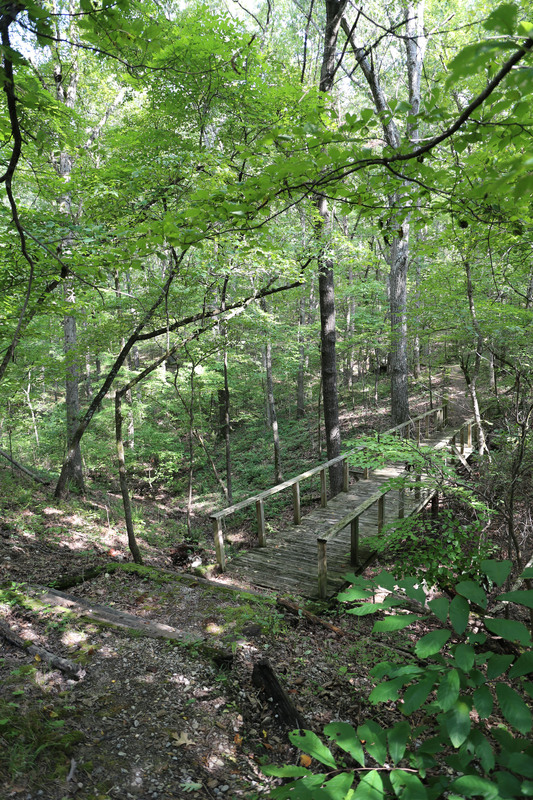 This is where the fun begins…. 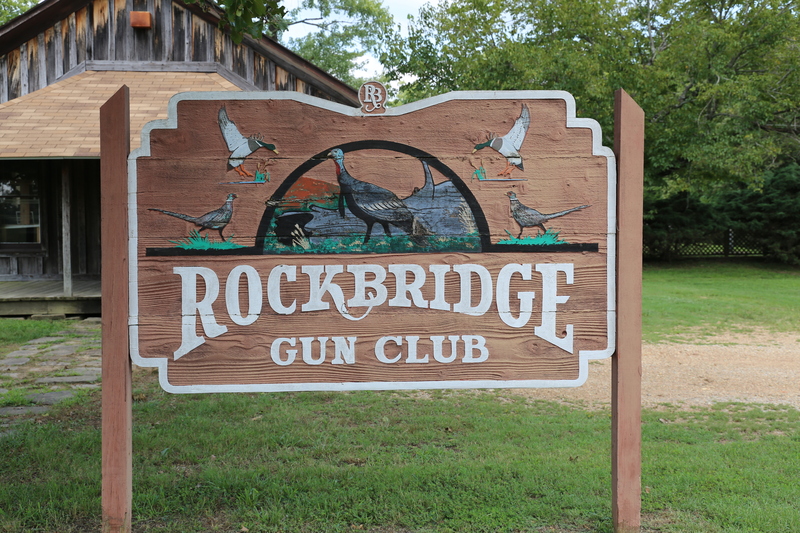 The Rockbridge Gun Club has it all for the outdoor enthusiast! 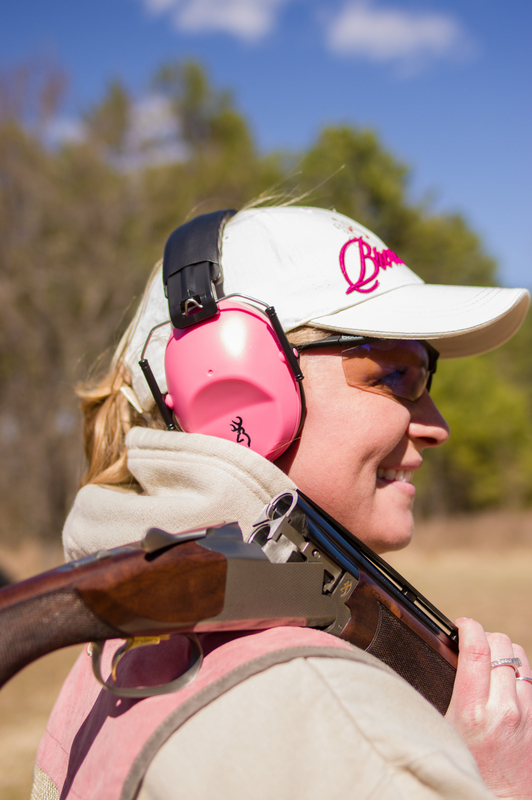 From the beginner to the sharpshooter, we can tailor your vacation to the perfect fit! 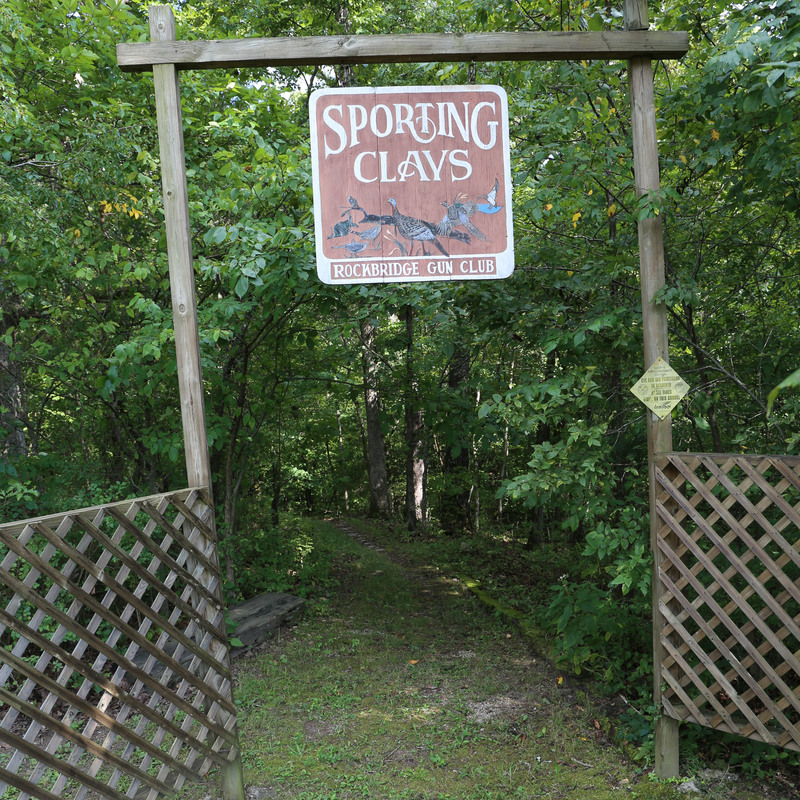 Sporting clays, 5 stand, White Tail Deer or Turkey hunting are on the menu… name your pleasure! 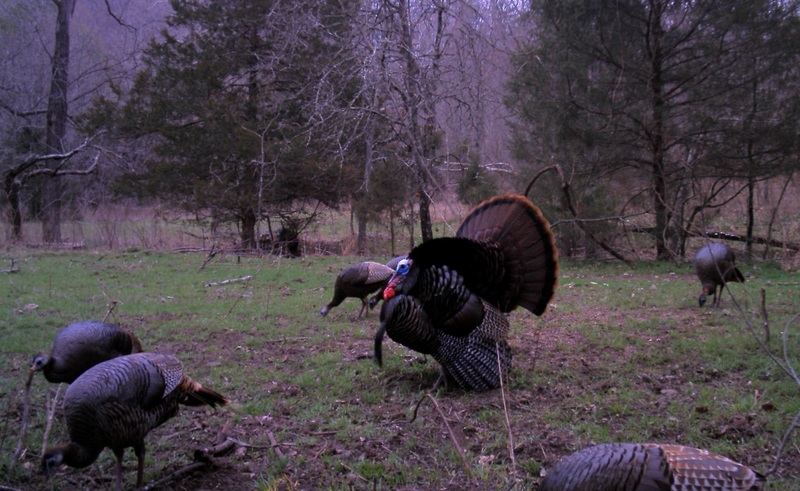 We offer Wild Turkey and White-Tailed Deer hunting during valid Missouri seasons. 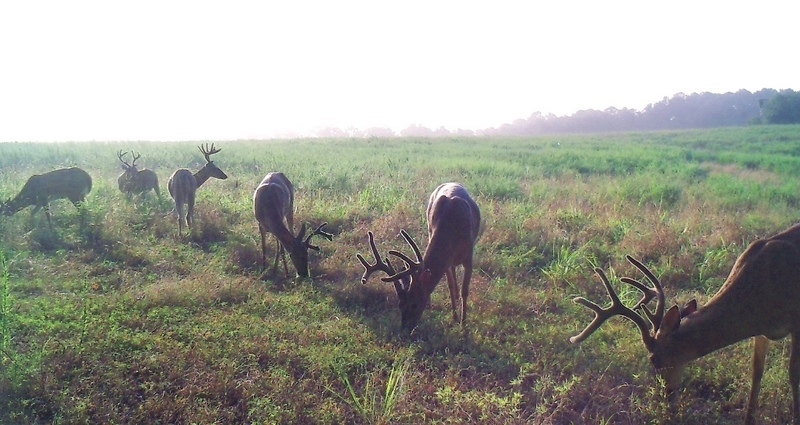 Check out our 2000+ acres, heavily populated with deer and turkey. 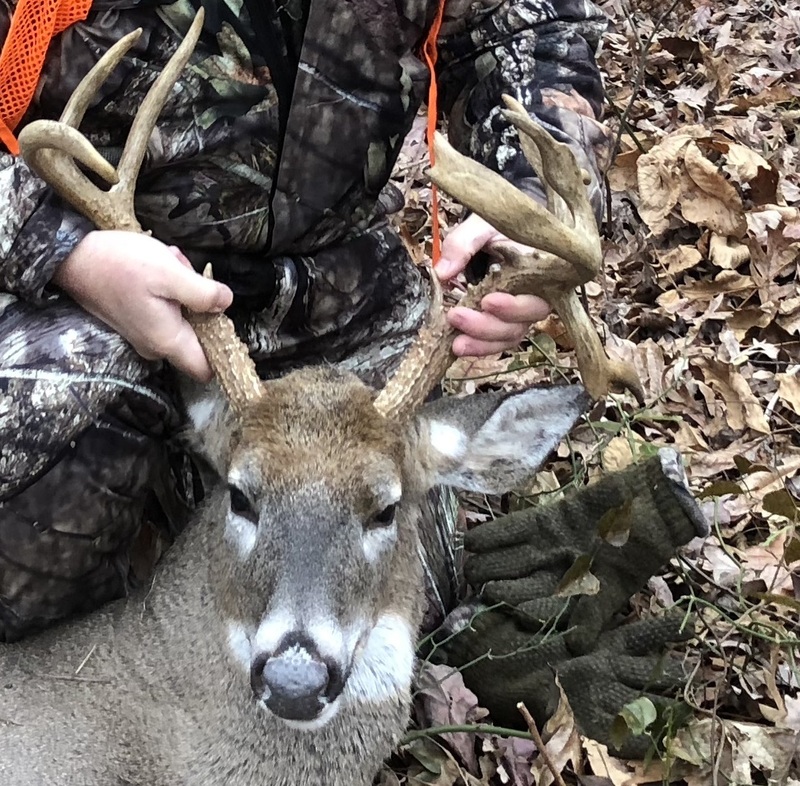 Our Gun Club Guides have over 100 acres of food plots with professional stands strategically placed to assure you the best chance for a successful hunt. 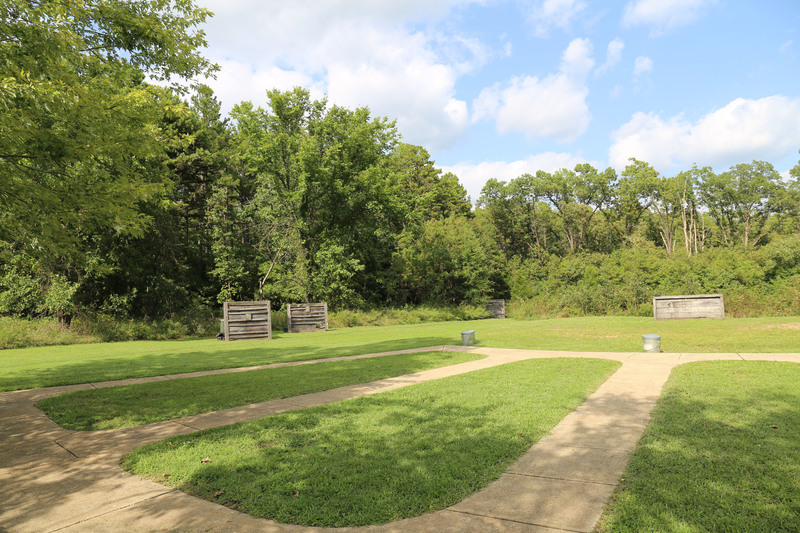 In addition to hunting, check out the wobble trap, ten station sporting clays course, and 5 Stand for the shooting enthusiast. 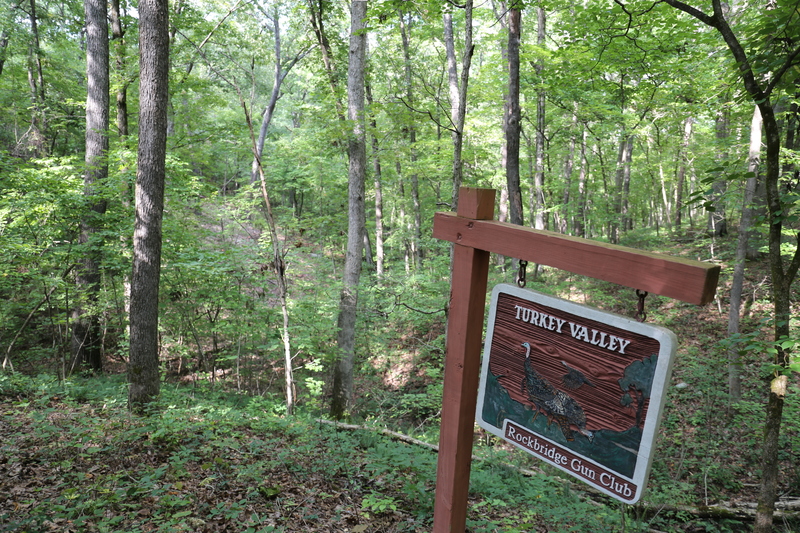 Instruction by our well trained staff is available. 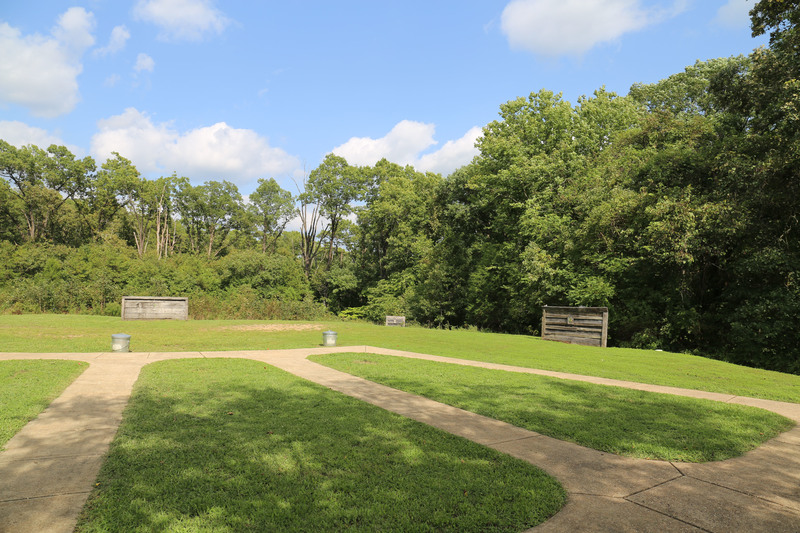 We offer ammunition at a reasonable price, and guns are available for loan. 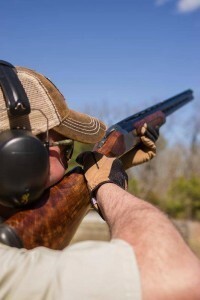 Try out one of our Beretta over & unders or choose a classic double-barrel. 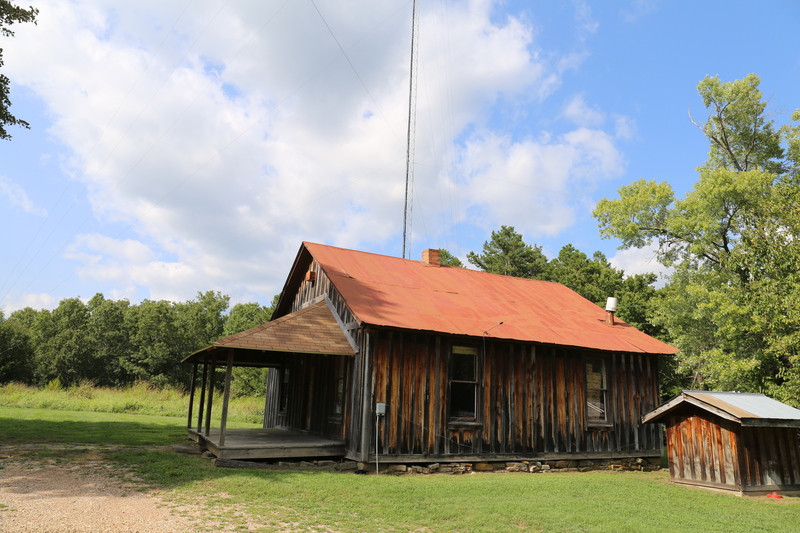 Call ahead to set up your shoot.